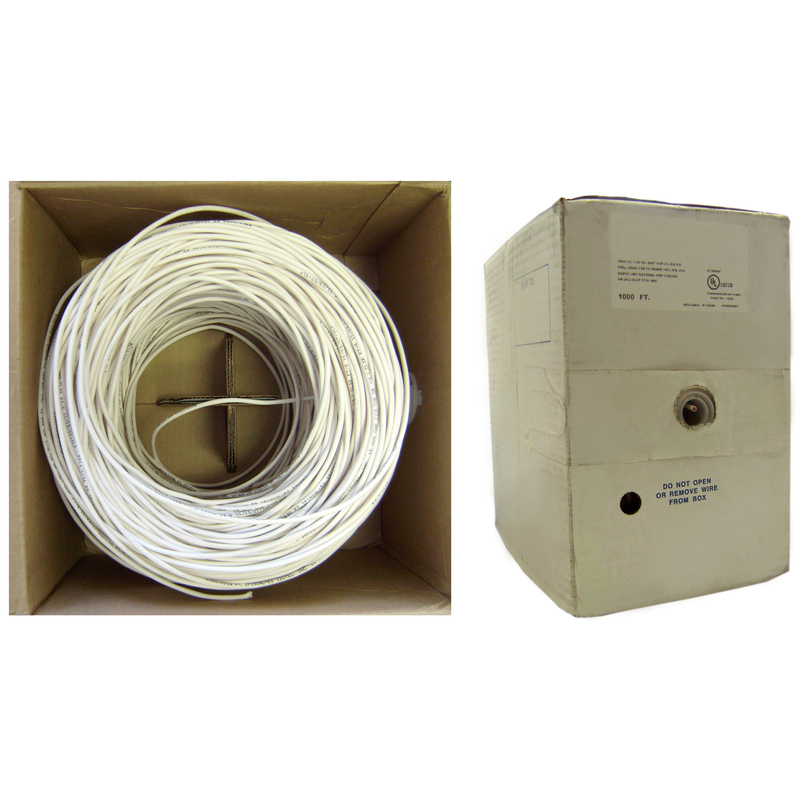 Use this 1000 foot shielded cable to pre-wire a home or business for security systems. Plenum rated means this cable can be run in the area of a building between floors that is used to circulate air. 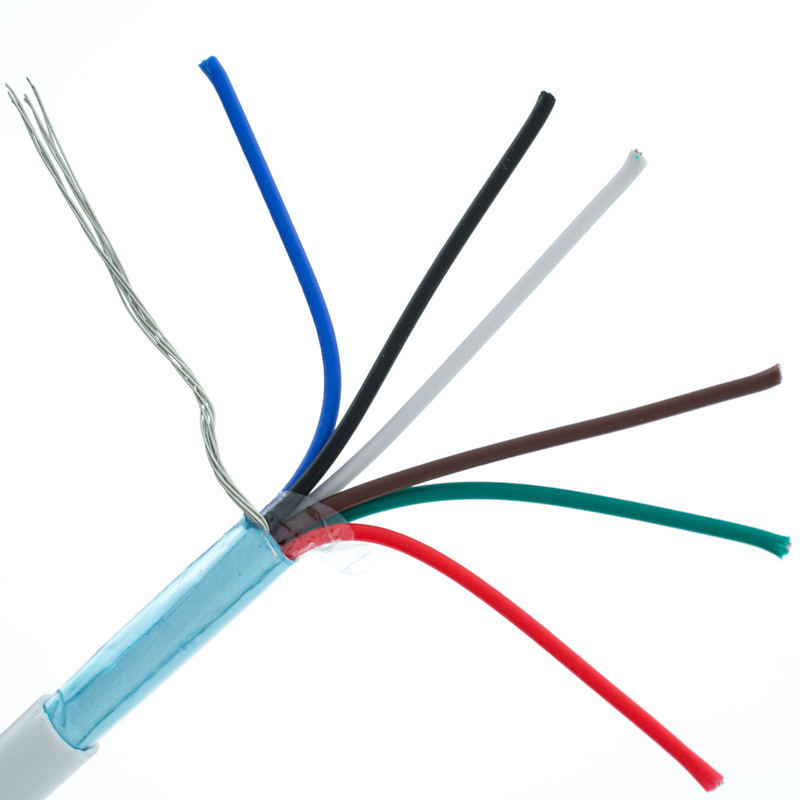 The plenum rating refers to the material used in the jacket of the cable. This material has a lower burn rating and burns less than non-plenum cables. This cable also includes a foil shield just inside the jacket that helps prevent electrical interference.